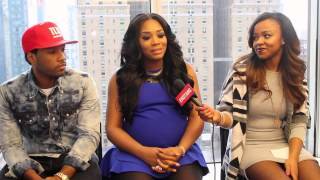 Yandy Smith and Mendeecees are back in action for season 5 of "Love and Hip Hop NY." Check out our exclusive interview with the couple and let us know what you think. Mar 26, 2013 · The Love And Hip Hop star tells VH1 talks about dealing with a difficult time and reveals that wedding plans are currently on hold.